Original Article: "Brunch at Osteria Via Stato"
Add Osteria Via Stato to the list of restaurants serving brunch on Sundays. 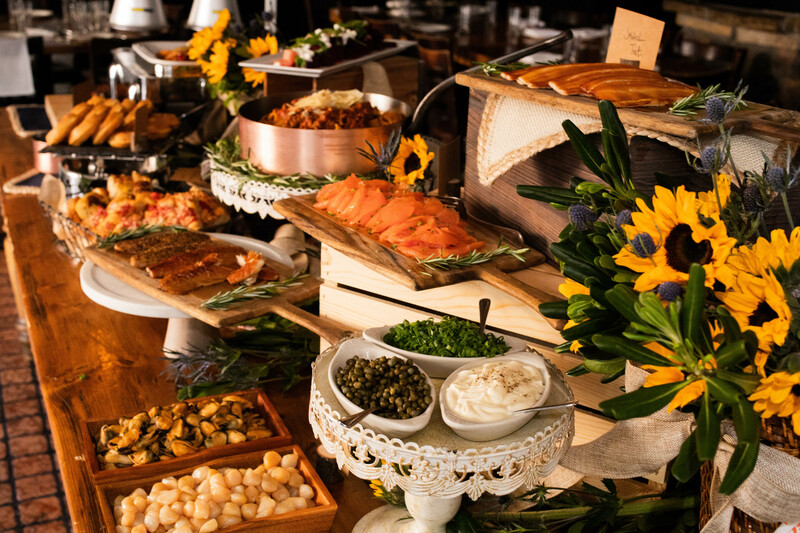 The restaurant has always done festive buffet brunches for Mother’s Day and Easter, and according to chef/partner David Di Gregorio, the response has been so good that the restaurant decided to make brunch a weekly event. So what should guests expect? For starters, come hungry. This brunch isn’t for the “one-slice-of-toast-and-I’m-done” crowd. Send them somewhere else, preferably to a place that serves coffee in a demitasse and charges for refills. Buffets require a strategy. First up, decide the “must haves” before you begin. 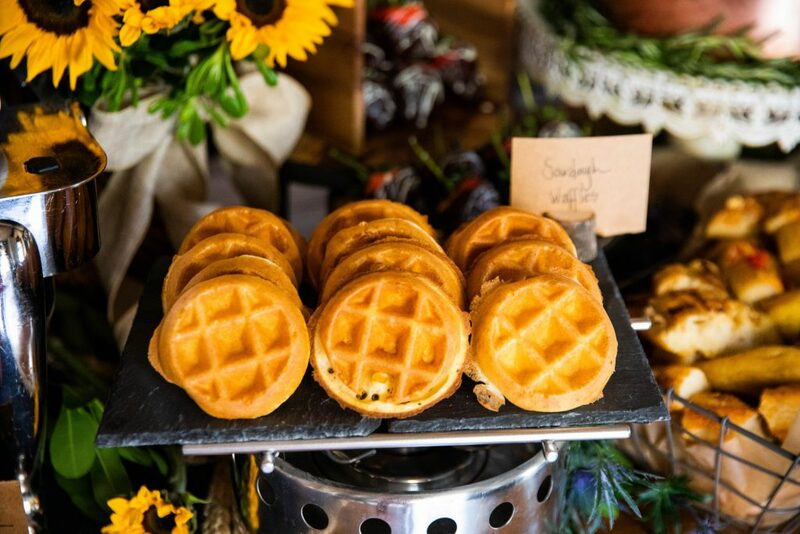 Admittedly, that’s tough when the options include made-to-order sourdough waffles and a carving station featuring Slagel Farms’ maple glazed pork belly. Consider, also, the smoked fish and omelettes and then peruse the charcuterie, cheeses, breads, bagels, fresh fruit and yogurt. 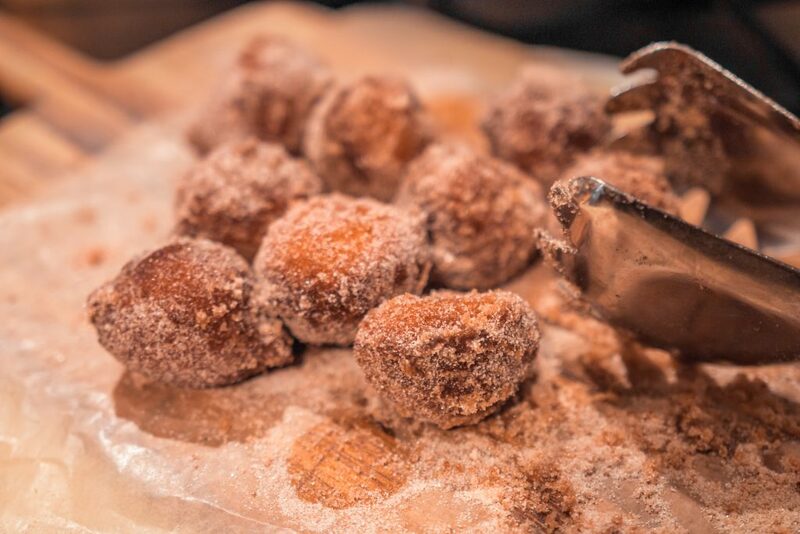 And don’t forget, there are pastries, cookies and cakes, as well as made-to-order ricotta doughnuts to end the meal. Two added pluses: the prix-fixe ($34.95 per person) includes bottomless seasonal Bellinis and children under 12 eat free. Salute! Osteria Via Stato, 620 N. State Street, 312.642.8450.